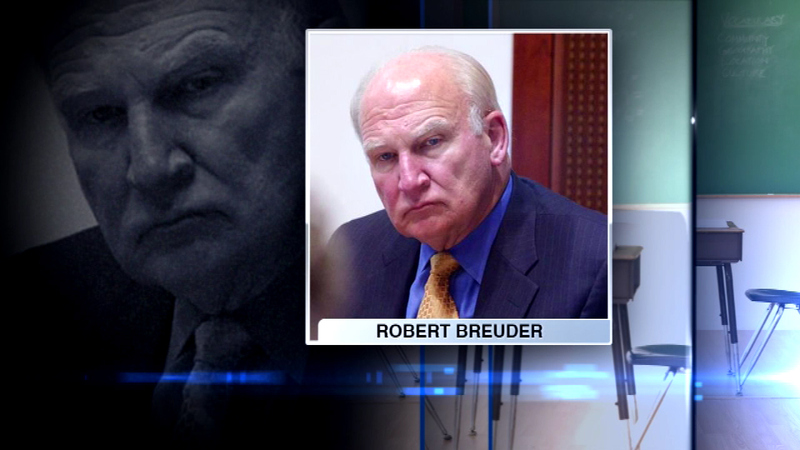 GLEN ELLYN, Ill. (WLS) -- The Board of Trustees voted to fire College of DuPage president Robert Breuder Tuesday. Board chairman Katherine Hamilton says the decision signals a new beginning at the Glen Ellyn campus by "officially ending the fraud, waste and abuse of the Breuder era." The controversy stems in part from a $763,000 severance agreement he negotiated back in January. The board says that is now void.